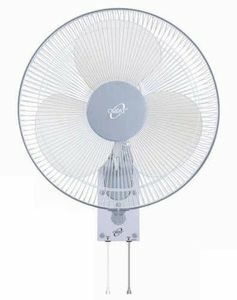 The first step in selecting a fan is to decide on the purpose. 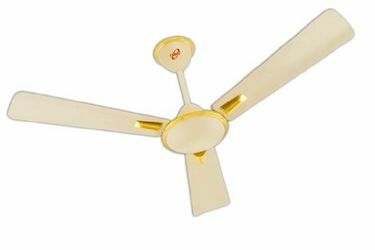 If you want to improve air circulation in an entire room, then opt for a ceiling fan from Orpat. 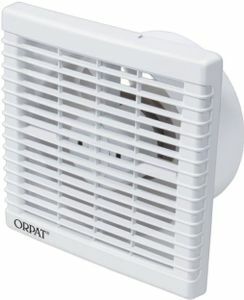 If you're looking to improve ventilation in a corner or a part of the room, then opt for an Orpat wall fan or an Orpat table/pedestal fan respectively. Similarly, if you wish to use your fan outdoors during sultry summer afternoons, then a pedestal fan works best. 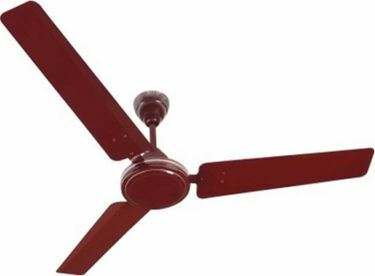 Once you have decided on the type of fan, make use of this page to compare the models and find the right one that meets your requirements. 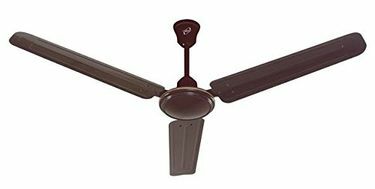 Once you have decided on the model, complete your purchase at your preferred retailer like eBay, Amazon, Snapdeal, Shopclues, Flipkart and so on.